I have been one more time at the Amur River downstream from Khabarovsk, near the Sarapulskoe village. 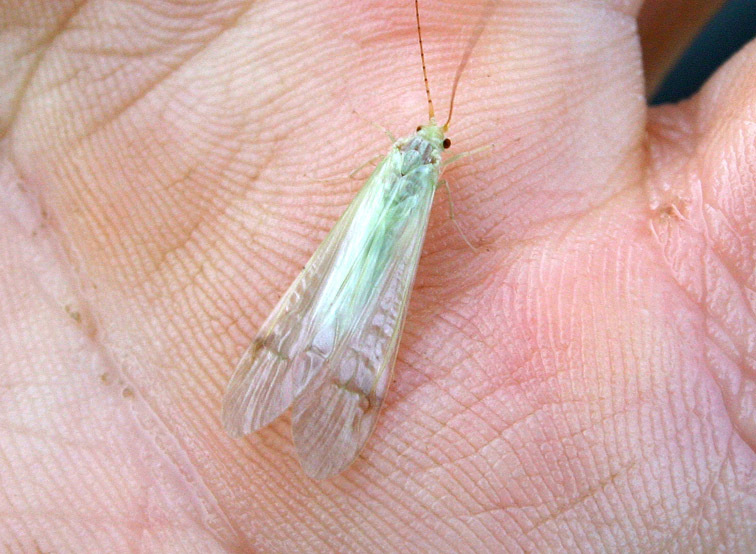 The fishing was not good, but I was able to see a mighty hatch of caddis-flies. The water level was low, and there was no current near the rocky cape. So, the predators such as yellow-cheek or skygazer did not come to the bank for feeding. During the evening and morning I had only two bites. The first one was the Amur pike which had easily cut a thin tippet. A little later I had landed and released a small Chinese perch (Mandarin bass). Typical for the Amur River lightly colored caddis-flies were flying above the water; the swallows and terns were actively eating them. Most of the insects have started to hatch after the sunset. Numerous caddis-flies were crawling at the bank and flying above the river; they have literally covered the car forming a moving layer. By the way, my car in the evening was clean, and in the morning after the «attack» of the caddis-flies it was covered by the specks of silt. It looks like the hatching caddis-flies have some silt on them. This silt is left where the insects are drying before the first flight.